Here is a chance to learn Japanese on your own. You can learn at your own pace from the comfort of your home, and still receive professional lessons from a real Japanese teacher. If you have tried to teach yourself from books but it hasn’t worked, why don’t you try an online course? I have a free course for beginners to try out! Before you invest your money and time in any online courses, it’s always best to see if the course fits your learning style. The only way to find out is to try the lessons. Hence, the free course. 🙂 Try and see for yourself if it works or not. No need to provide payment information. You will never be charged unless you are going to join my paid courses in the future. With online courses, you have the freedom to learn in your spare time at your own pace. Every learner has his/her own comfortable pace to digest new information. However, in language classes, everyone has to proceed at the same speed and attend the class regularly. Besides, it’s tough to stay motivated to learn when no-one is there to guide you through or answer your questions, isn’t it? An online course taught by a real teacher is perfect in that sense. It allows you the flexibility to go at your own pace and have your questions answered. It’s quite affordable too compared to spending a few hundred dollars for tuition or paying your private tutor $50/hour. My online courses are yours forever once you are enrolled. You can go back and repeat lessons as many times as you wish. The trial course is designed for beginners. The main focus is going to be on Japanese basic grammar and sentence structure. By the end of the mini-course, you will be able to say simple things about yourself and properly introduce yourself in Japanese. I am not going to teach Japanese letters in the free course. You may or may not know this but we have three different writing systems in Japanese. 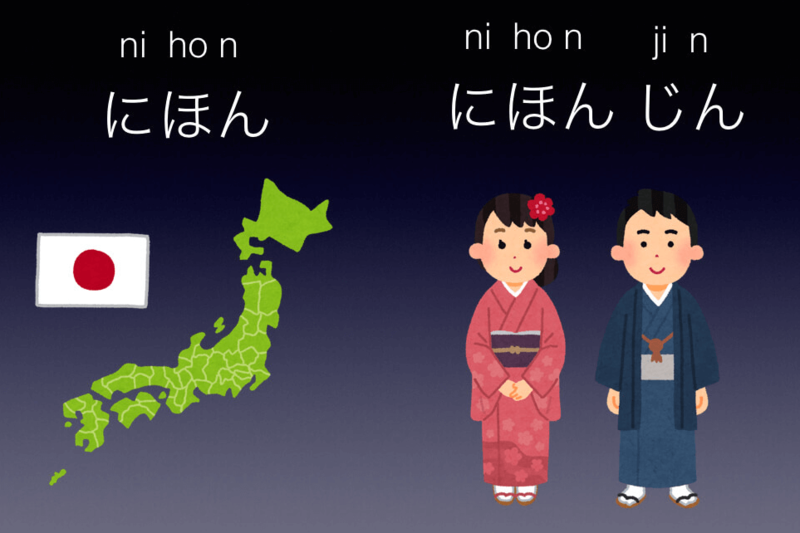 Out of the three, Hiragana letters are normally the first thing we teach in a Japanese language class. 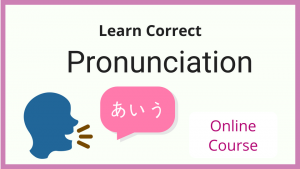 However, in my online courses, all the lesson videos are made both in Hiragana and Romaji (Western alphabets), so you don’t need to know Japanese letters to learn from the lessons. 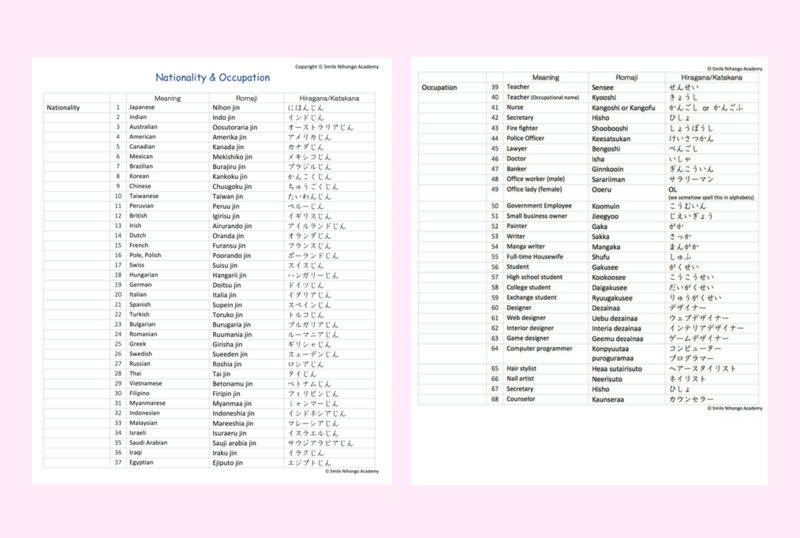 I also provide PDF materials for you to download, and those are made in both in Hiragana and Romaji too. Again, the purpose of this trial course is for you to see whether or not my teaching style matches your learning style. Please try it and see if my explanations make sense to you and are easy to follow. In that respect, even if you aren’t a complete beginner, you can still use this course to check the style, quality, and content of my lessons. All lessons are accessible from any devices as long as you are connected to the internet. 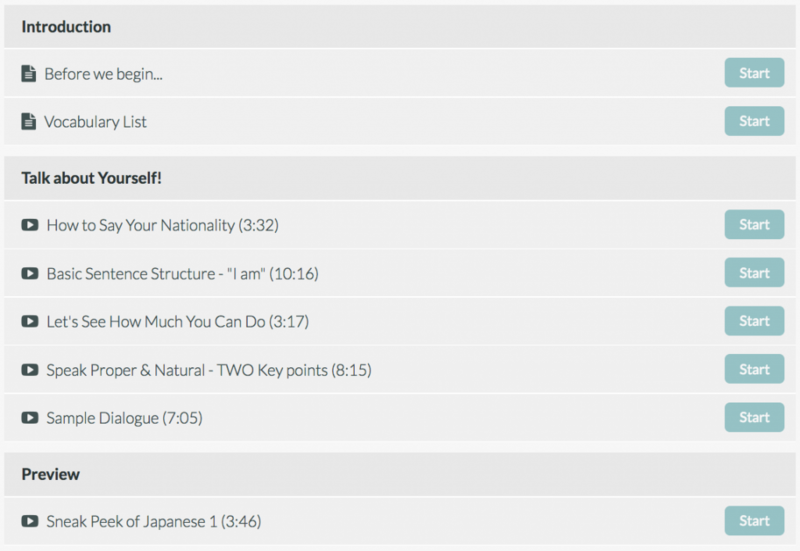 Each lesson is provided in the video format and helps you to learn Japanese on your own. A little about me. I am a native Japanese who has been teaching Japanese as my profession since 2000. I am specially trained to teach English-speaking learners so all of my lessons are conducted in English, although I have had students from many non-English-speaking countries as well. 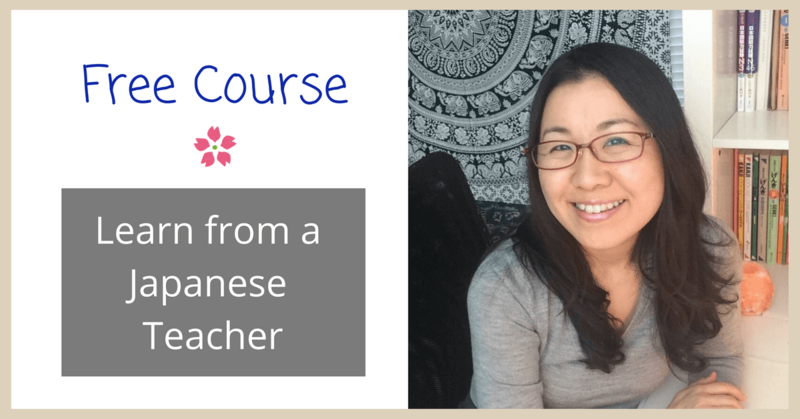 You can watch the video here if you want to learn more about my background and why I am teaching Japanese online. Learn Japanese On Your Own! I hope you will take this opportunity to learn Japanese on your own through an online course. 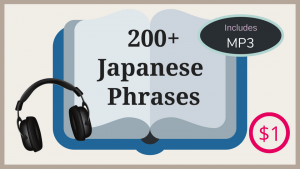 If you have never tried to learn Japanese from a professional teacher, it will also be the chance for you to see if that’s the path you want to proceed. If you feel this mini-course doesn’t work for you, that’s ok. You can simply walk away at the end of Lesson 5. You have nothing to lose! Meanwhile, if you are curious about other courses I offer, please visit the homepage of my online school, Smile Nihongo Academy. I’m looking forward to having you as my student. See you in the first lesson!